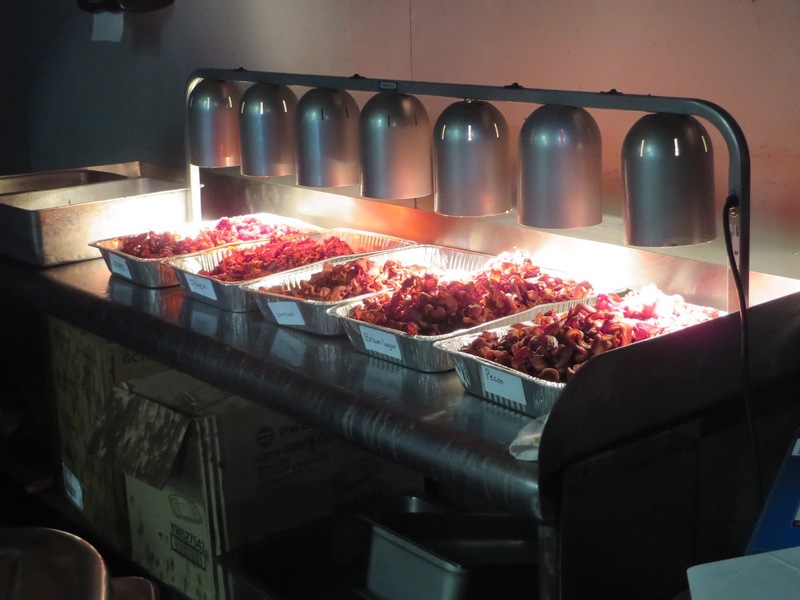 Who’s afraid of a little bacon? 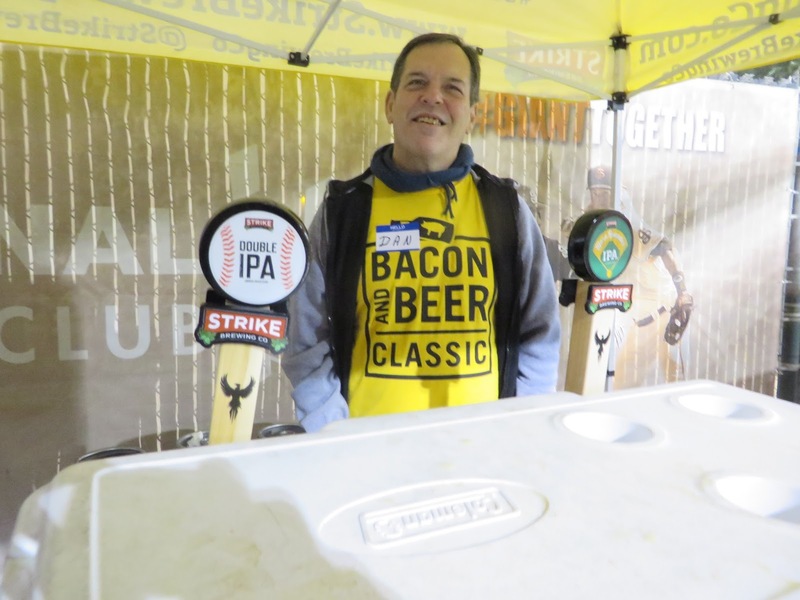 The Bacon and Beer Classic was a pretty fun festival this past March, and made an encore appearance at San Jose’s Municipal Stadium. Like most festivals, the concept is rather simple. 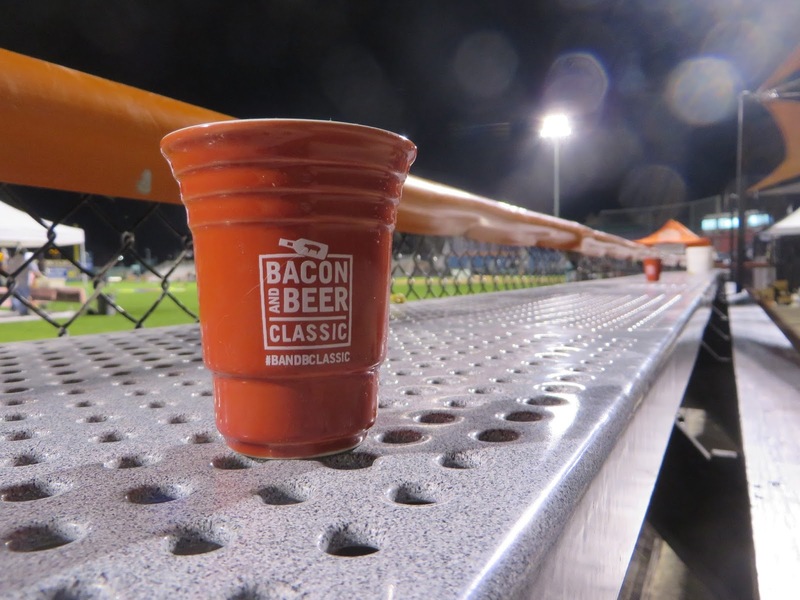 You roam around the stadium with a taster cup sampling beer and eating various things cooked with bacon in them, or in some cases, bacon all by itself. 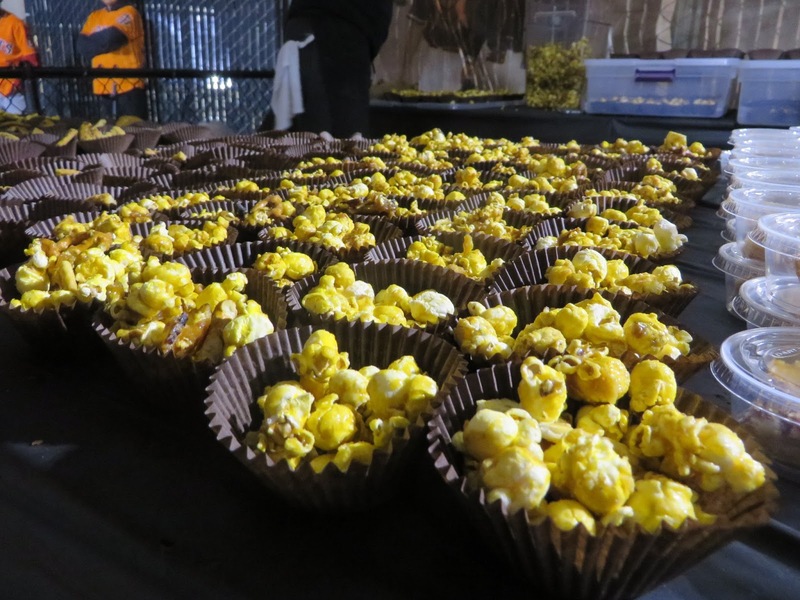 It’s a great way to discover local eateries as well as some new breweries and the second edition had an even greater array of food and brews than the previous version. A couple places pouring at the festival popped up on my radar screen. 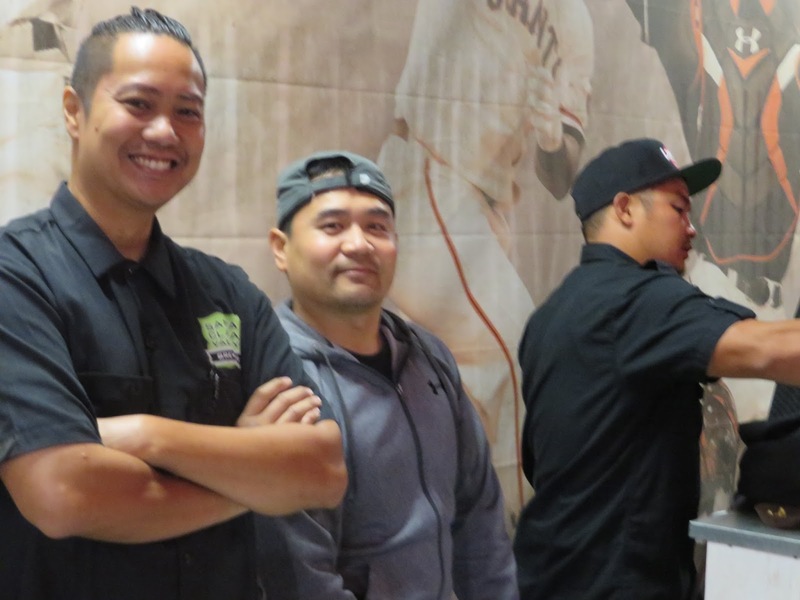 If you haven’t heard of the San Francisco Mead Company or Oakland’s Federation Brewing yet, you probably want to check them out. 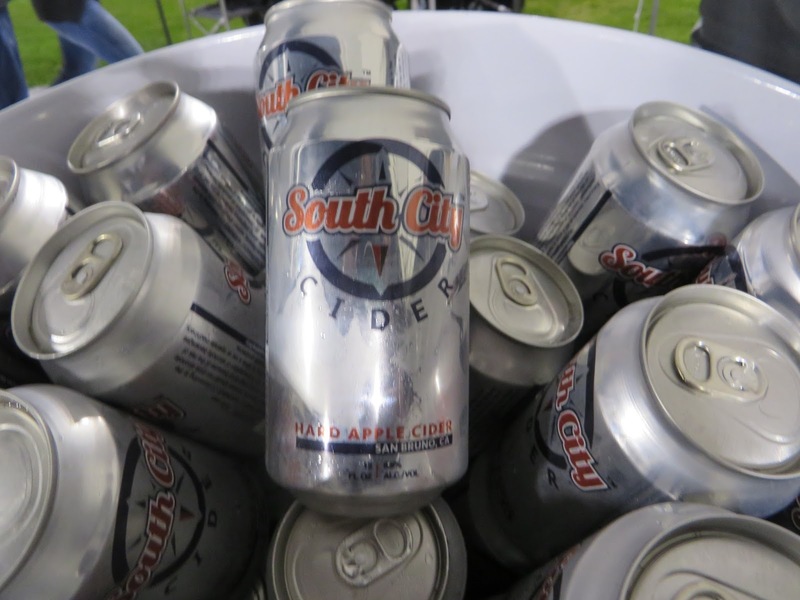 The San Francisco Mead Company had a some sweet apple cyser (that’s fermented honey and apple juice) which when mixed with their dry mead, resulted in a wonderfully floral and complex sipper. Federation Brewing’s Brown IPA sounded little like a tired gimmick, but it’s really more of a traditional British Bitter, with wonderfully soft, rounded hop flavors that made for an excellent brew. Federation’s Chocolate Stout with noticeable vanilla additions was also a pretty strong effort. I’ll leave you with some photos of the evening. 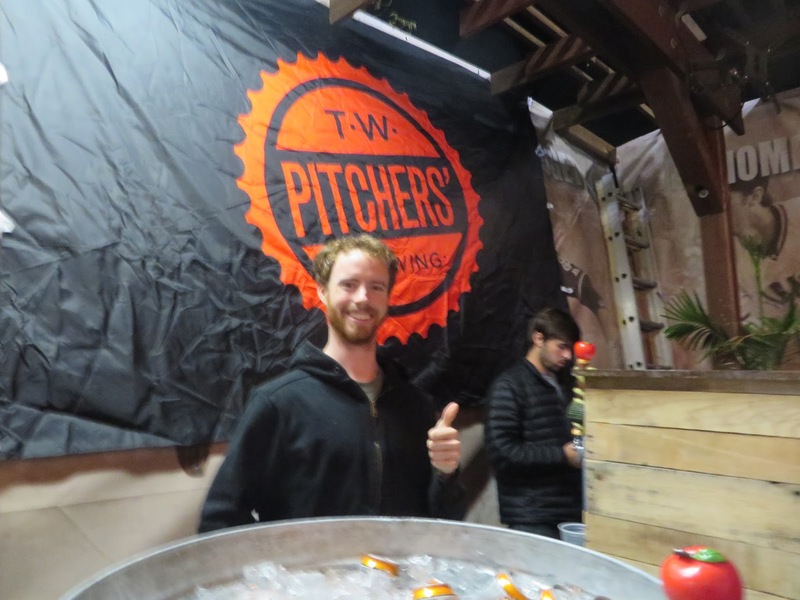 Previous Previous post: Why are tap rooms popping up in Bay Area Whole Foods Markets?